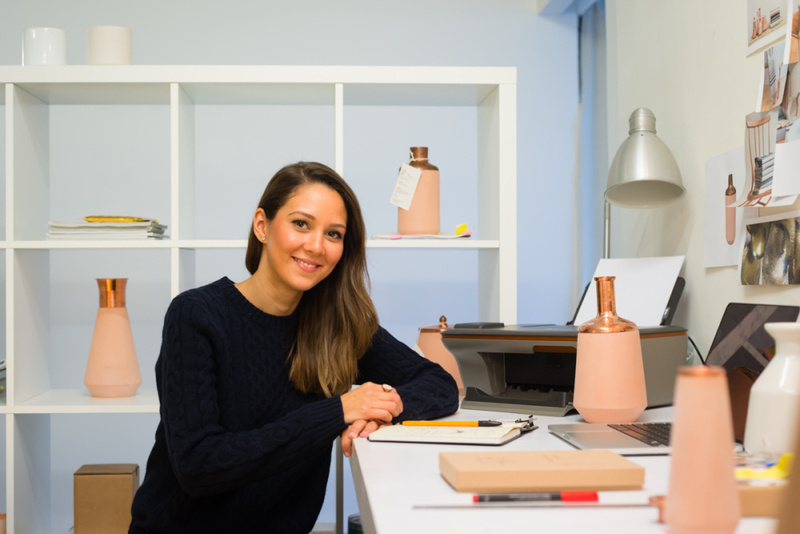 The main focus within the practice is producing beautiful timeless objects designed to enrich everyday lives through the use of the artisanal skills and craftsmanship in rich cultures. 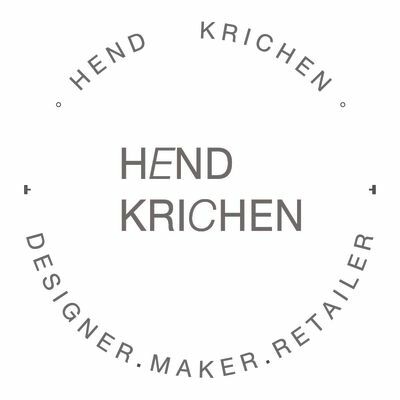 Taking inspiration from different regions, Hend Krichen embraces the variety and authenticity of the crafts manufacturing platforms available across rich cultures. This approach has also helped in maintaining an ethical network of manufacturers across the various locations. The materials Hend has chosen to work with are kept in a raw and natural form, physically revealing the The materials Hend has chosen to work with are kept in a raw and natural form, physically revealing each country’s identity and showcasing the available natural resources through products that can be used within the home in everyday life.